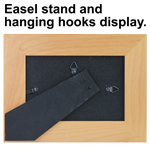 Celebrate family and love for one another with our Unconditional Love Picture Frame. 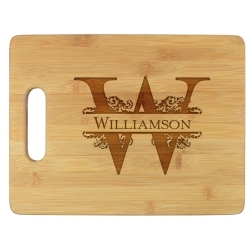 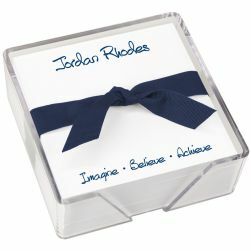 A family reunion gift suitable for everyone, simply include the entire family photograph. 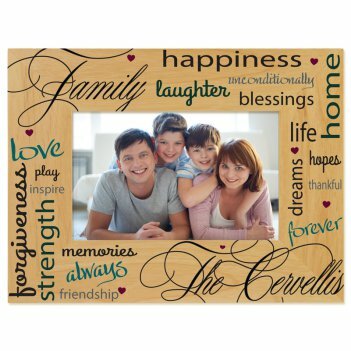 The Unconditional Love Print Picture Frame features our word art artwork and your one line of bottom personalization precision-printed on our beautiful Alderwood material. 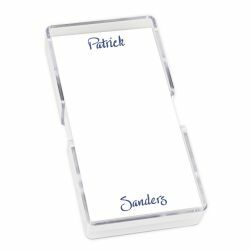 Displays a 4" x 6" photograph. The end result...a gorgeous multi-color frame and raised personalization.